Are you interested in helping teams collaborate and innovate by providing facility design and construction that enables others? 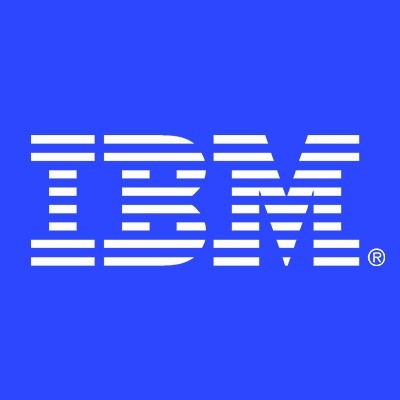 IBM Real Estate Strategy and Operations (RESO) group is seeking an experienced Facilities Project Manager (PM). This PM will be seated at the Almaden Research Center site (San Jose, CA) and primarily support Research group projects. The PM will possess excellent interpersonal skills and decision-making ability. This position requires the PM to interface with multiple entities across the IBM enterprise, as well as external consultants and design and construction firms on a routine basis. Working with infrastructure project and operations teams, the PM will be responsible for driving project planning, estimating, initiation, design, construction and commissioning efforts. A key to success in this role relies on the ability to work independently, while part of a team and as a part of a large matrixed organization. This is an opportunity to not only contribute to IBM’s real estate portfolio strategy, but to gain new experiences and broaden professional capabilities by contributing to IBM’s global real estate organization. Throughout the day, you will collaborate with your teammates, customers, and suppliers. You will have the ability to influence work and the way we do work. Be creative in project management through innovative design, and in creative ways to facilitate construction. Use industry knowledge to improve results. Visit various locations to assess customer needs or construction status. Silicon Valley Lab (SVL) site as another San Jose, CA location. Work in an open environment where innovation is welcome and encouraged. Have an impact on IBM business results and client success. Have work / life flexibility. Be part of an organization where values such as trust and personal responsibility are important. Use agile work methods such as ruthlessly reprioritizing work. Willingness to embrace technology as an integral part of daily work practices.